Question: I recently started using a Mac computer, so I don’t know what to do while encounter problems with Mail on Mac? Mac Mail can be useful for browsing your recent emails without going through the hassle of opening a browser to check them. But like most apps, it’s not perfect. Every so often you might experience a few problems with Mac Mail such as your inbox not syncing correctly or being unable to send emails, but we’ll be looking at some common Mac Mail problems and how to fix them. Top 1 Issue: Mac Mail Not Showing New Messages in Inbox? Top 2 Issue: Why Is My Mail Not Opening on Mac? Top 3 Issue: Why Is My Email Stuck in Outbox for Mac? The first issue that a lot of users complain about is that their new messages aren’t appearing in their inbox. This is the first common problem and here are the solutions for it. Go to “Mail > Preferences”, select “Account”, and click on your mail account. Click the “-“ symbol and approve the removal. Simply click the “+” symbol, enter your account information, and click “OK”. Open the Mac Mailbox application. Click the appropriate mailbox from the left sidebar. Right-click on your email account. 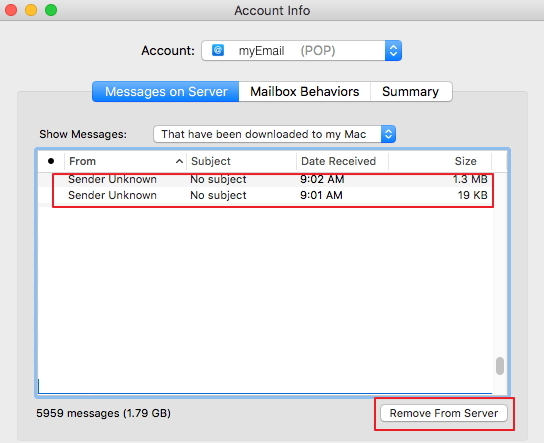 Look for “Sender Unknown” emails and remove them from the server. Select “Home > Library > Preferences”. 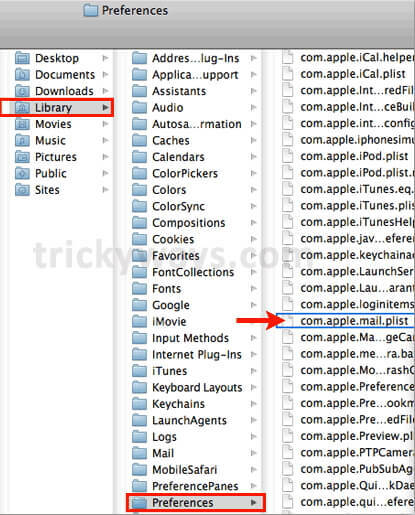 Locate and copy “com.apple.mail.plist” to your desktop. Open the Mail app and re-enter your account information. 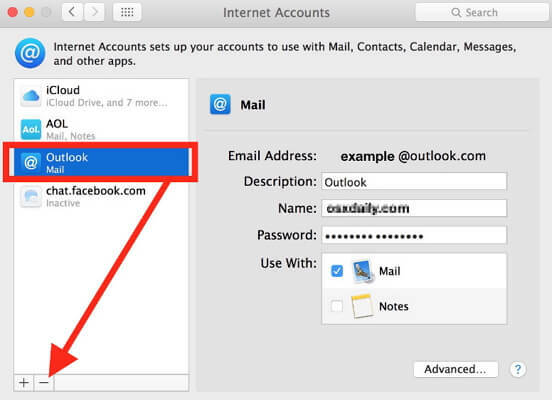 These four solutions will fix the Mac Mail problems you're experiencing. It is just a matter of finding out which is most effective. The worst of the Mac Mail problems is if you aren’t able to open your emails at all. Use the solutions below to fix this. Open a “Finder” window and click “Applications”. Double-click on “Mail” to open the official app. This ensures you are opening the correct version. 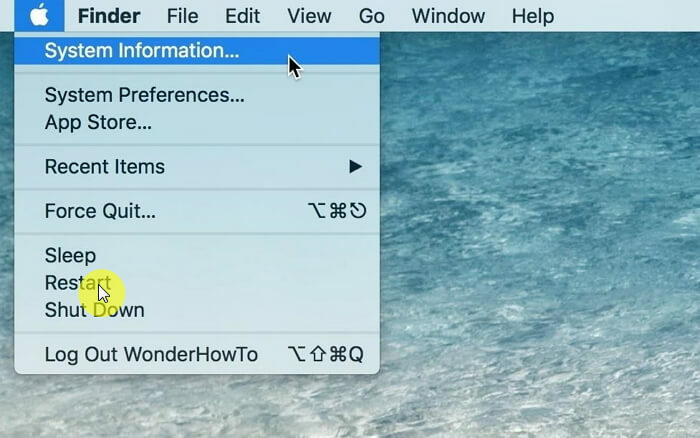 Exit the Mail application and open up a Finder window. Go to the file path “/Library/Saved Application State/com.apple.mail.savedState”. Delete the system file “com.apple.mail.savedState”. Another problem with Mac Mail is that emails get stuck in the Outbox rather than sending. This can be frustrating although there are a few fixes you can try. Quit the Mail app and turn off your computer. 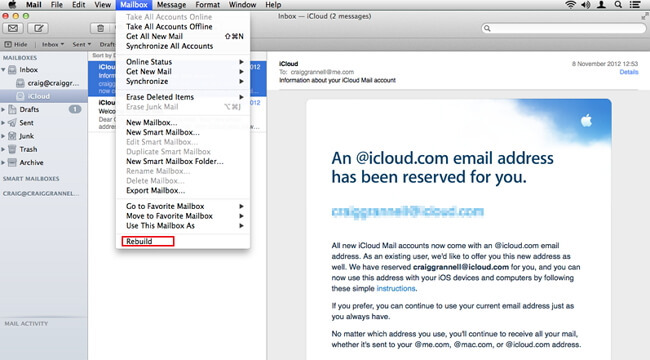 Turn on your Mac and sign into your email account on the Mail application. After fixing this mail problem Mac, you should be able to access your mail once again. Although for now we cannot offer a reliable way to recover the lost/missing Mail data on Mac, we can provide a professional solution- iMyFone D-Port Pro to extract data from your iCloud backup including contacts, messages, notes and etc. to computer if you have this kind of need. Of course, the mail information will be supported later. 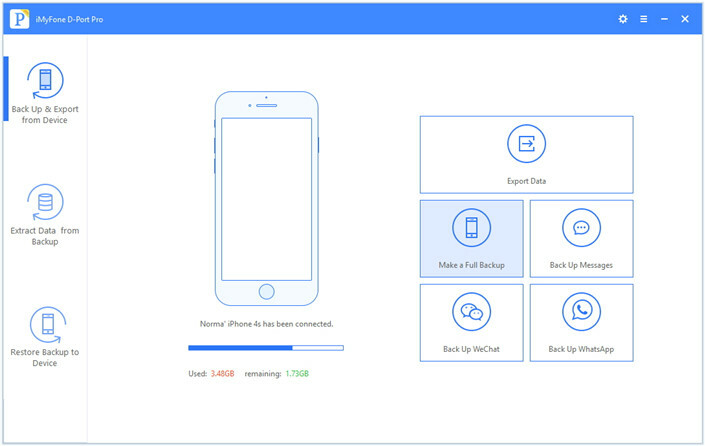 Take iOS backups without overwriting your previous backups. Compatible with most iOS data types. Easy to use and available for both Mac and Windows computers. 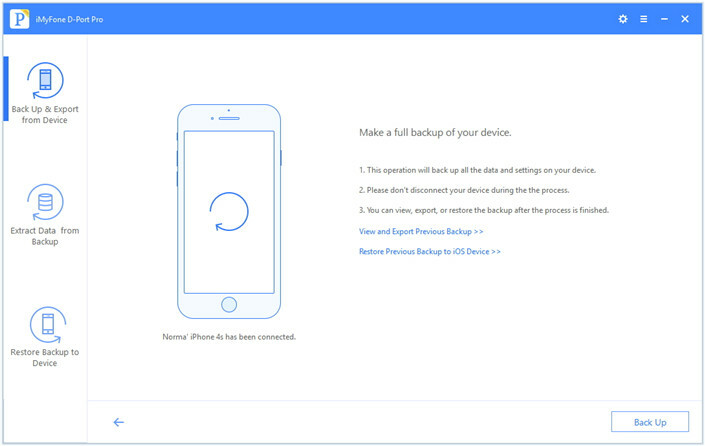 Each of these features are useful for different situations and if you follow the steps below, we’ll show you how to get data from your iCloud backup. Click on the “Extract Data from Backup” feature and then “Download iCloud Backup”. 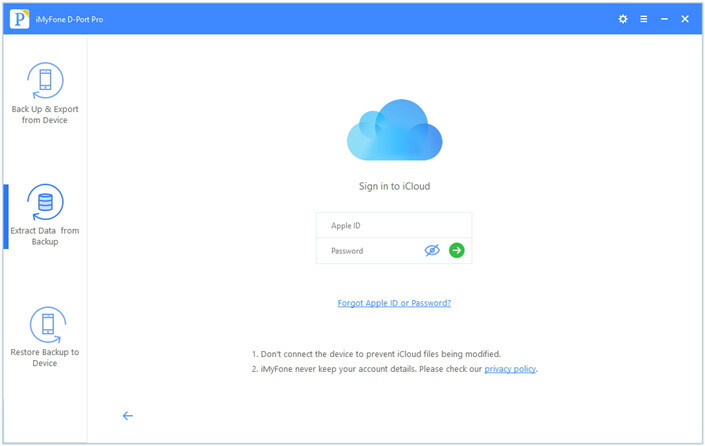 Sign into your iCloud account and from the list of backups that are then shown, choose the most recent one that contains the data you want to view. 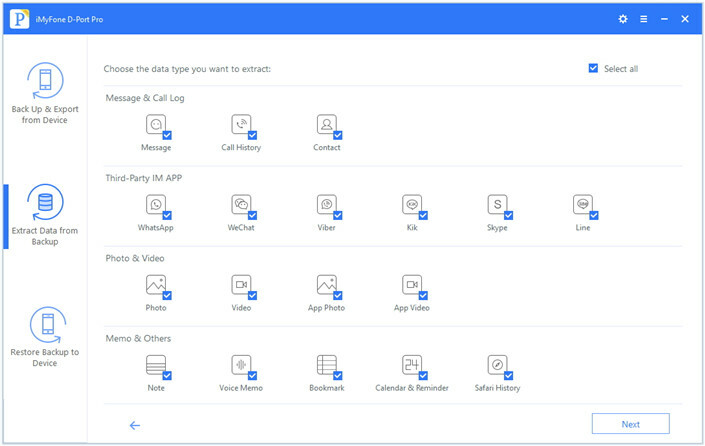 Select the relevant data types and click “Next”. The backup will then be downloaded and from the list of data shown, check the box next to the specific files that you want to extract. Click “Extract” and choose a file location to save them. It’s that simple. So, if you want to restore your available iCloud backup, don’t worry. iMyFone D-Port Pro is a very flexible tool which allows you to make it with ease. 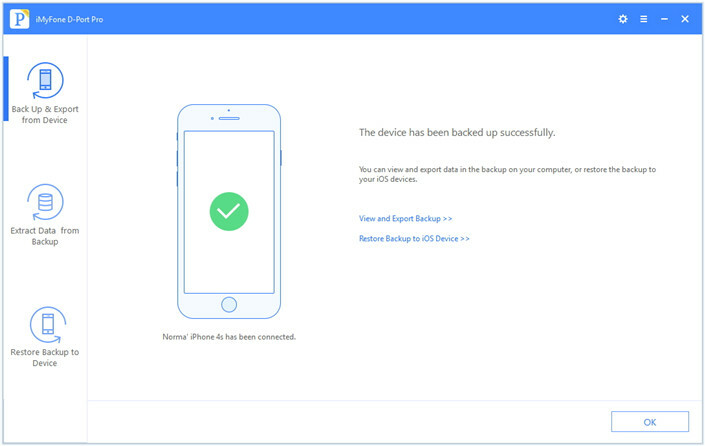 If you’re afraid of losing your data on your iPhone/iPad, then take regular iOS backups. You are also allowed to use iMyFone D-Port Pro to do this. Connect your iPhone and click “Back Up & Export from Device” on the left panel. Select the “Make a Full Backup” feature and read the info that is shown. Click “Back Up” when you’re ready to continue. Don’t disconnect your iPhone during backing up. Take a backup at least once a week as data loss can occur at any moment without any warning. Go ahead and try the relevant solutions above. 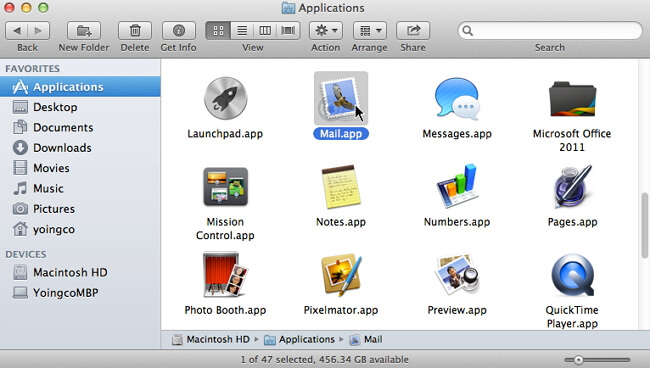 Problems with Mac Mail are common, so finding a solution that works won’t be challenging. Feel free to leave a comment below and tell us if you have any other suggestions that we haven’t mentioned.